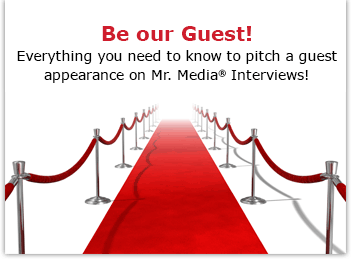 Mr. Media is recorded live before a studio audience of pointy-eared Trekkies – er, Trekkers – er, insufferable geeks who care more about what they’re called than bathing regularly… in the NEW new media capital of the world… St. Petersburg, Florida! Order ‘Star Trek: The Complete Unauthorized History’ by Bob Greenberger, available from Amazon.com by clicking on the book cover above! Does anybody really believe that the world needs another book about the phenomenon that is Star Trek? And probably not my guest today, genre historian Bob Greenberger. 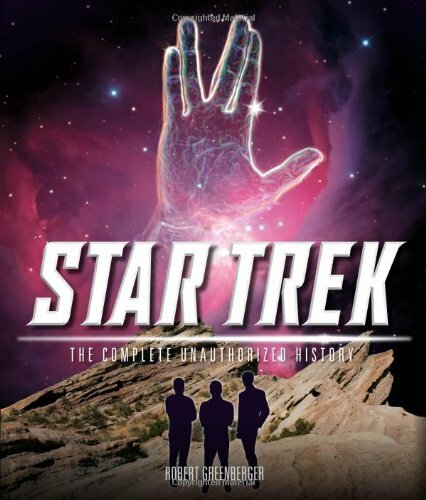 But because ST:TCUH – I’m sorry, Star Trek: The Complete Unauthorized History – was written by the esteemed Mr. G, I was curious to have a look. 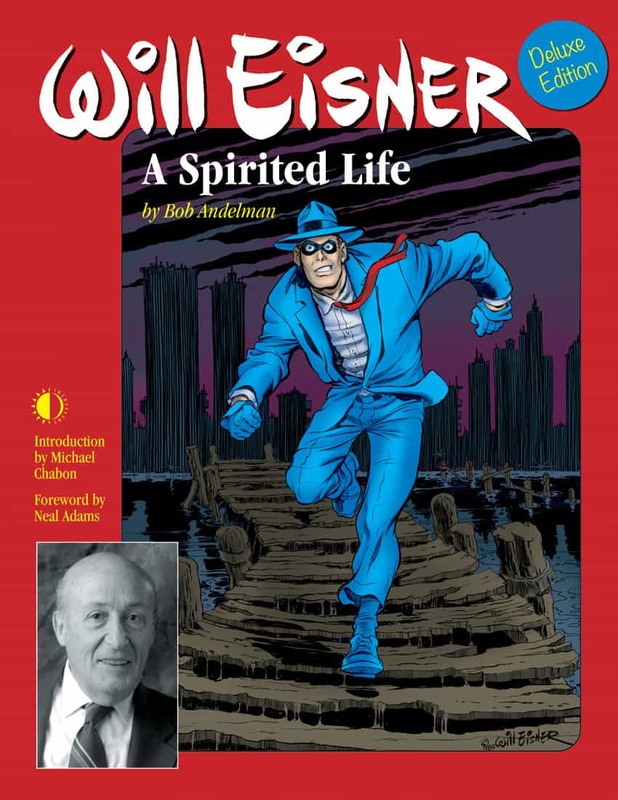 Based on his history both inside and outside of comics and sci-fi fandom, it seemed likely he of all people could find some genuine nuggets of unique Trekness. 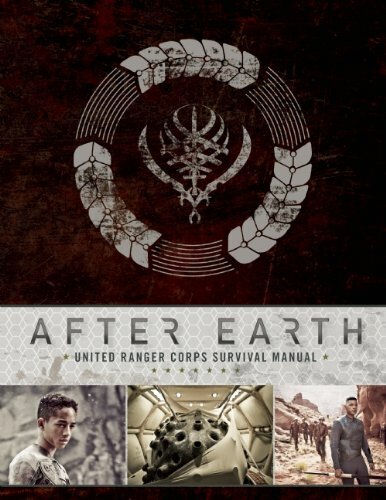 Order ‘After Earth: United Ranger Corps Survival Manual’ by Robert Greenberger, available right now at a great price by clicking on the book cover above! I’ve read a lot about Star Trek and its creator, Gene Roddenberry over the years. I saw classical Trek when it was originally broadcast on NBC in the late 1960s, found with my old man when he thought I watched too many reruns in the ‘70s, and dutifully watched every episode of every series since then from The Next Generation to my personal favorite, Enterprise. And, of course I’ve seen all the films, including JJ Abrams’ brilliant re-imagining of the entire premise. So believe me when I tell you that the pages of Bob Greenberger’s new book radiate freshness like a just born Tribble, whether he’s found an obscure factoid or entertaining photo of a rare Star Trek toy or set piece. Whether you, yourself, love Star Trek – or know someone who does – Star Trek: The Complete Unauthorized History should be on your holiday shopping list. And don’t miss Greenberger’s work on books supporting Will Smith and son Jaden Smith’s film After Earth.